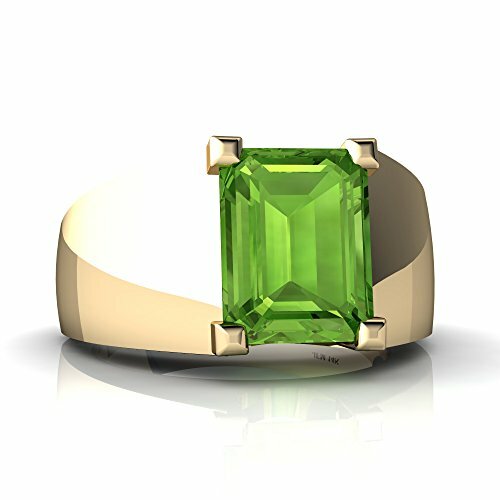 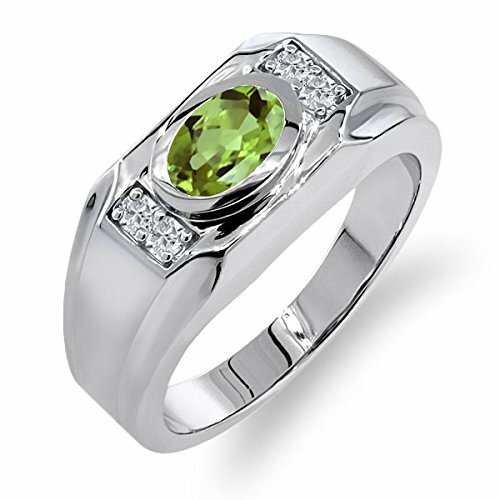 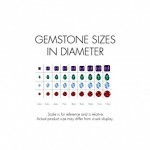 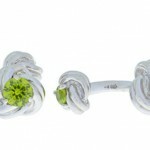 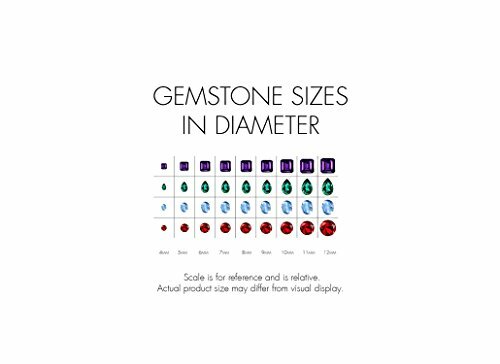 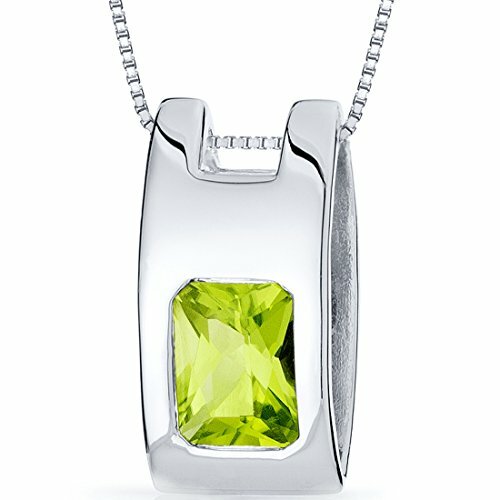 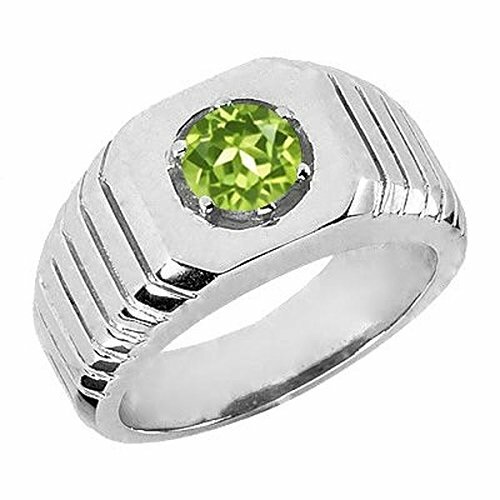 Due to the natural elements of peridot, the stone may vary in color, size or shape. 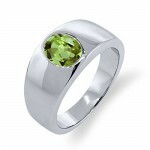 Every guy has a reason to dress up and show off his put-together style. 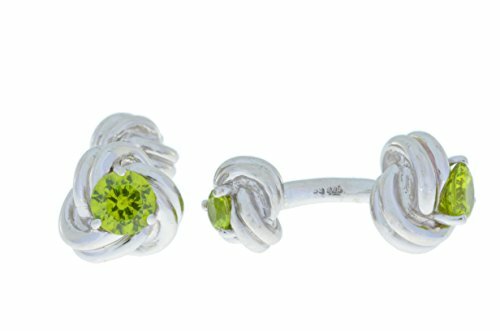 Whether you are going to work or suiting up for a night out, add a personal element to your look that shows off your true, everyday character. 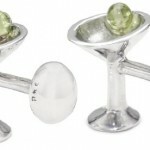 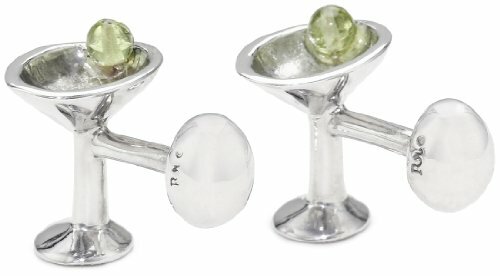 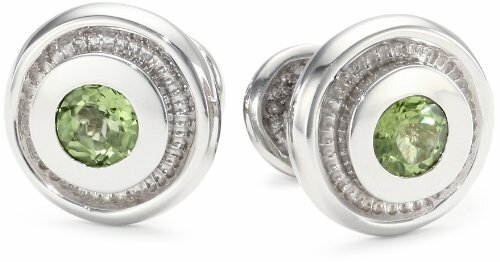 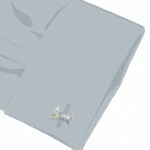 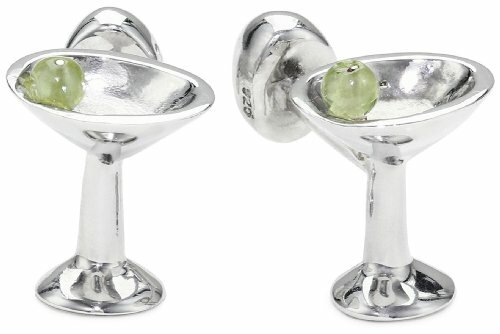 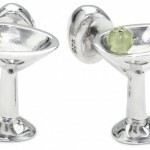 A set from the Novelty collection, the ROTENIER Sterling Silver Peridot Olive Martini Cufflinks adds a classy touch to your look. 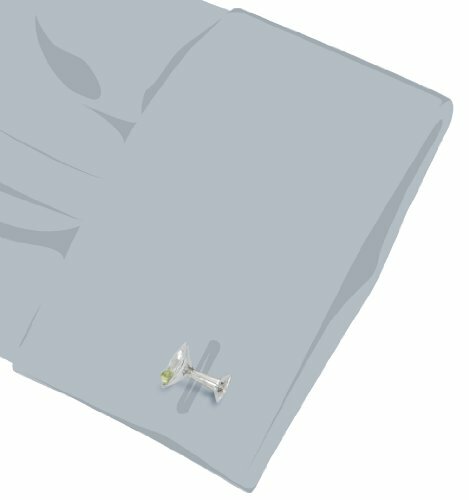 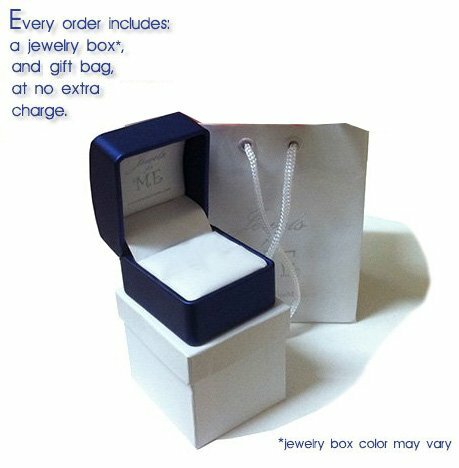 The perfect gift for a man with a true taste for a stiff drink or a great addition to an already novel collection of cufflinks.